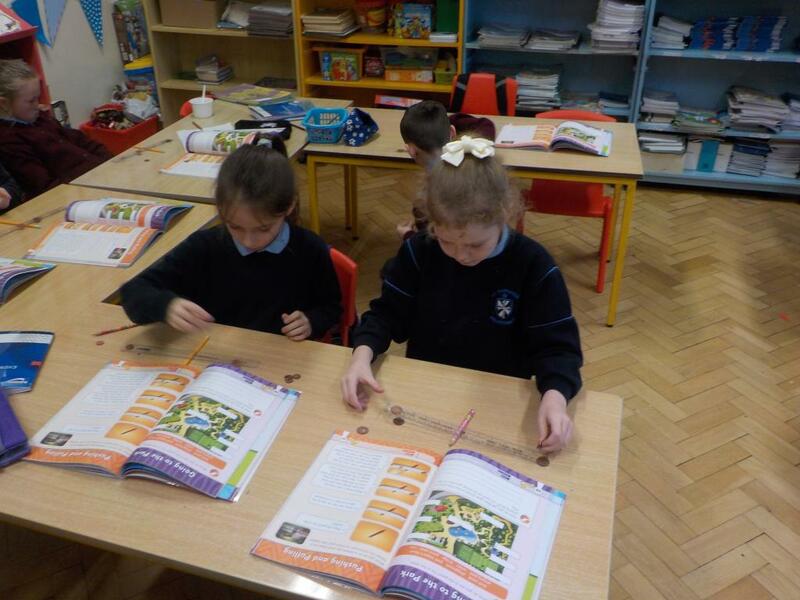 2nd class have been enjoying some recent science lessons, they were investigating different materials. they also did an experiment on forces. They used rulers and coins and tried to balance them evenly!. They were fantastic at the First Penance in January and everyone was very proud of them, we are now very busy preparing for the Holy Communion in May. 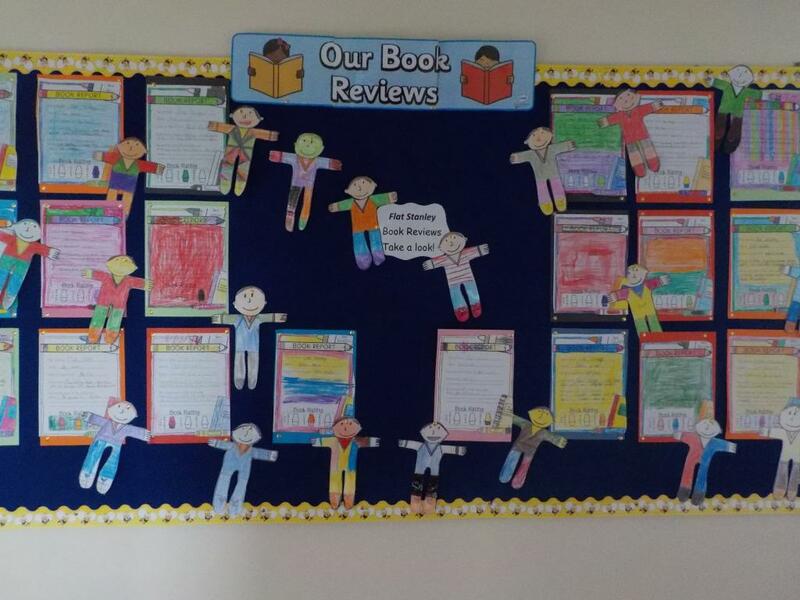 We read the story of Flat Stanley and the children enjoyed making book reviews. The boys and girls made Valentine’s Cards to give to their Valentine. They also created LOVE art to celebrate the big day!